The H. Aire H3 is a new hybrid desktop vaporizer from the makers of H2.2 and Elite. The H3 is essentially the same as the popular H2. The H. Aire H3 is a new hybrid desktop vaporizer from the makers of H2.2 and Elite. The H3 is essentially the same as the popular H2.2 but with the added benefit of a raised top like the Elite for higher capacity chamber, and the same mouthpiece as the Elite with its attachable crucible system complete with a cool off chamber. Like The Elite, the pump on H3 Vaporizer plugs into the back of the unit but is controlled via a rocker switch on the cord coming from the pump. 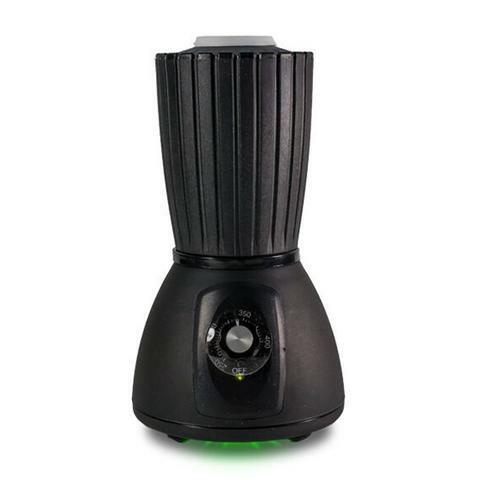 This means you now only need one outlet to operate the full system (vaporizer and pump). The H3 integrates the best features of the H2.2, including its tri-functionality ( direct inhale, hands-free, and forced air (balloon bag) use) and its superb efficiency and couples it with the advantages of the Elite. Temperature control on the H3, with ranges from 250F to 400F degrees a tallows for optimal aroma therapy. 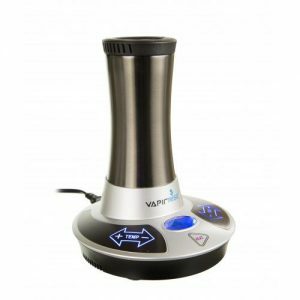 Not all aromatherapy blends and botanicals require the same temperature and the H3 allows you to change the setting as required. 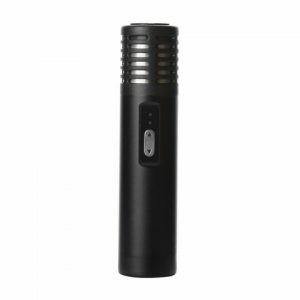 The H3s temperature control adapts to the climate and environment where the vaporizer is being used to ensure accurate temperatures no matter where and when you use it. Like the H2.2 and the Elite before it, the H3 is constructing from durable and high tech materials producing no smells or taste. The air is completely isolated from the heating chamber and flows only through medical grade materials. 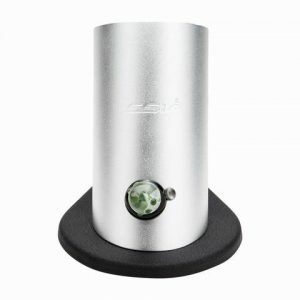 All accessories for the Elite vaporizer are compatible with the H3 vaporizer.